There are a variety of dances individuals do across the world. From jazz, tap, modern and more, these dances show emotion and tell a story. This video shows a zen dance entitled, "May all beings be at peace." 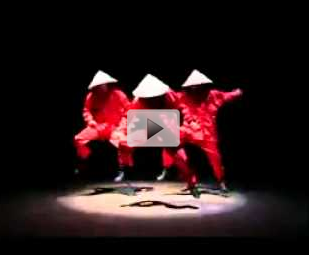 Take a minute, watch this dance and see if you can figure out the story this dance tells.